Claude Amar is a hotel developer. He was trained as an architect (Ecole Nationale Superieure des Beaux-Arts, Paris) and has studied Finance at INSEAD and Negotiation at Harvard (with Robert Mnookin’s team).He was trained as a mediator by Gary Friedman, at the Centre for Mediation in Law in San Francisco.Claude is the President of the Académie de la Médiation and of the IFCM (French Institute for Mediators Certification), the IMI’s French QAP. Claude is the founder and President of the Eyetech Foundation, an NGO dedicated to cataract blindness treatment. Claude Amar mediates both domestic and international disputes.He has a broad commercial ADR practice and mediates in several fields.His areas of specialism, besides deal mediation, are complex building and construction disputes. Claude is an IMI and SIMI certified mediator and has been accredited by several international mediation centres, including ICC France and IEAM in Paris, SIMC in Singapore and ICM in Santa Monica. 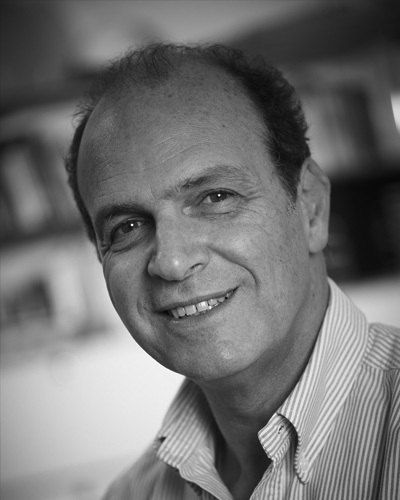 Moreover, Claude is the President for the Academy of Mediation (France), an IMI (International Mediation Institute) Standards Commission member and the President of IFCM (Institut Francais de Certification des Mediateurs). Claude is also a mediator with “Espace d’Acces a la Mediation”, a pro bono organisation dedicated to providing mediation services to people with limited means.